and efficient than you may realize. and our Cynosure specialists here at Olde Del Mar, Drs. Farinholt and Bhoyrul. SmartLipo Triplex– This laser-based body contouring system is the modern, minimally-invasive alternative to traditional liposuction. A pen-sized laser device is inserted under the skin, where the focused light beam can liquify fat cells. The device them draws the liquified fat out of the body and stimulates the surrounding tissues to produce additional collagen, the substance responsible for maintaining skin tightness and firmness. Cellulaze – This system uses a similar laser-based technique to target pockets of cellulite by stimulating increased thickness and elasticity while removing the fibrous tissues that cause the characteristic “cottage cheese” deformations. Precision TX – This exceptionally precise technique uses laser power to target the face, jaw, and neck, stimulating collagen production for a more youthful look. Our surgeons are proud to make Cynosure available to patients in the La Jolla area. 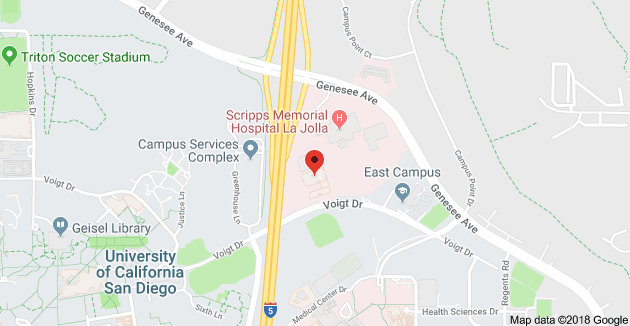 Dr. Sunil Bhoyrul runs Olde Del Mar with the aim of providing the highest level of care to all his patients, whether they require major weight loss surgery, life-saving cancer treatment, or cosmetic procedures such as those offered by Cynosure. His own range of specialization is extremely broad, encompassing everything from appendectomy and splenectomy to weight loss to surgeries such as gastrectomy , Roux-en-Y, and lap band surgery — and even certain rarely-performed procedures reserved for the very finest practitioners, such as pancreatic cancer and esophageal cancer surgeries. Recognized year after year by his peers as one of the best doctors in America, Dr. Bhoyrul’s commitment to quality is reflect in everything we do, including cosmetic surgery. Dr. Gina Farinholt is a published expert on a variety of surgical topics. Her expertise includes bariatric surgery, hernia repair, colectomy, adrenalectomy and other procedures, performing many of them via the sophisticated, minimally-invasive technique known as laparoscopic surgery. But she also an expert in cosmetic surgery techniques such as body contouring. Dr. Farinholt routinely makes use of the SmartLipo Triplex system on men and women who do not struggle with a weight problem but nevertheless have troublesome fat deposits in specific areas. She also administers our Precision TX and Cellulaze services. If you seek the most advanced cosmetic surgery with the least discomfort and recovery time, then you’re looking for Cynosure. 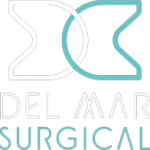 Contact Olde Del Mar Surgical at 858-457-4917 to learn more!